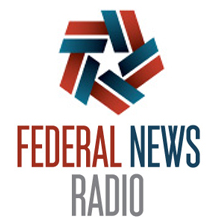 Federal News Radio reports that for some CIOs, agile is a work in progress, while for others it is firmly ‘the way we do things’. Several IT chiefs shared their perspectives at a recent ACT-IAC event in Washington DC. Rafael Diaz, CIO at HUD, has been working to help the agency achieve mission goals more effectively.